How Can I Make The Most Out Of Songtrust's YouTube Monitor? Make sure you match any covers, live versions, compilations, how to videos, karaoke, music videos outside of your channels, and any other user generated content that has your music in it. 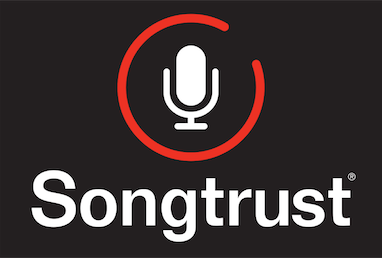 If you also have your own YouTube channel, make sure you add it in your Songtrust dashboard and become a YouTube Partner. Songtrust’s YouTube monitor is constantly searching for new videos, so come back frequently.